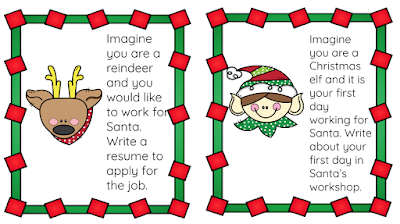 It's 5 weeks until Christmas which means it's my favourite time in the classroom. Christmas inspired activities. 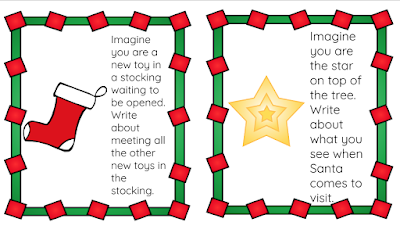 Children are so much more engaged in their learning when it relates to things happening in their life. 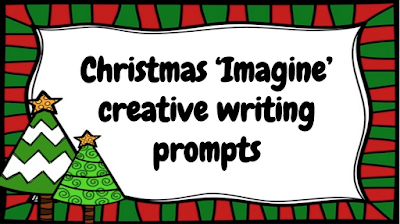 What better way to engage them in their writing than to use these Christmas 'Imagine' creative writing prompts. 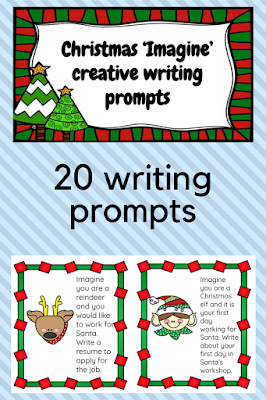 There are 20 prompts in the pack. 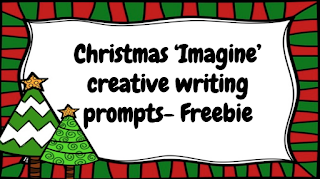 You can download a freebie to get the above 4 out of the 20 questions in the pack.